Brisbane’s independent gallery scene is by no means slight in its offerings, but we’ll always eagerly welcome a new face into the fold. 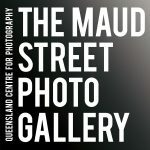 Maud Creative is a new fine art gallery settling into Newstead this weekend. The creation of Irena Prikryl – who has been a head designer at Rodd & Gunn for the past 13 years – Maud Creative was born out of an appreciation for fine art photography, with the gallery set to feature award-winning photographers and foster emerging talent. The contemporary gallery is housed in a converted warehouse on Maud Street in Newstead. The original exterior of the building has been preserved, while inside smooth white walls meet white concrete floors, highlighted by suspended lighting. Black Barcelona-style seating is dotted throughout the gallery, encouraging quiet contemplation of the imagery being exhibited. 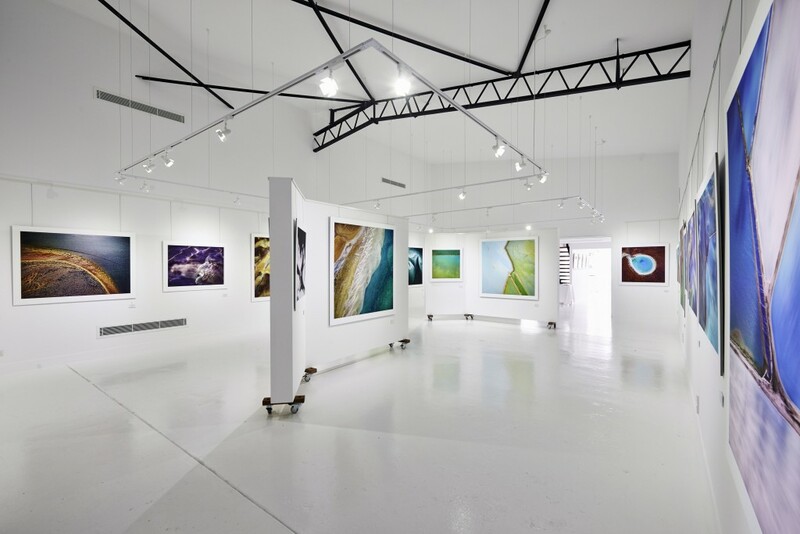 A permanent photographic exhibition will be stationed in one part of the gallery, while the second half will be used for guest artist exhibitions, workshops and lectures. 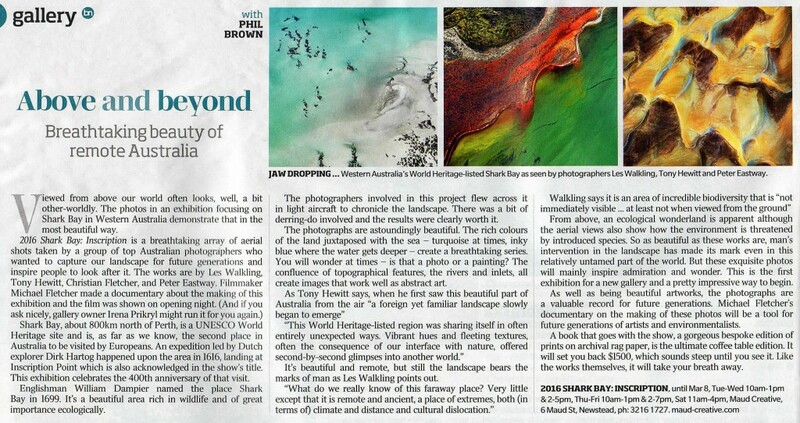 The opening exhibition, Shark Bay, will launch on Saturday February 8 from 6:00 pm.